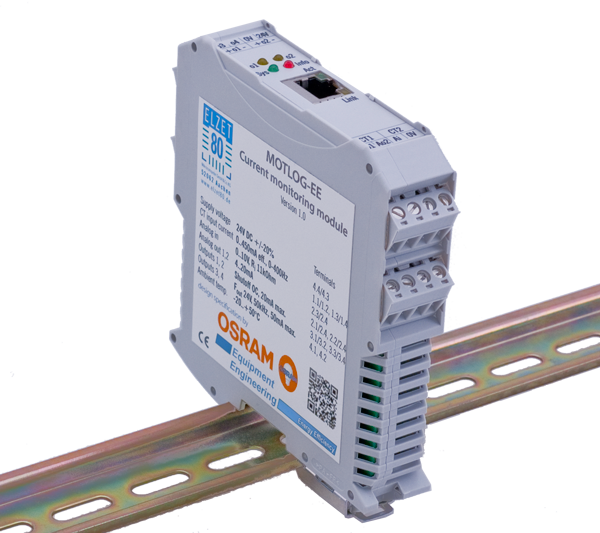 High-speed networked current level monitoring of two electric motors for wear, overload or blockage. 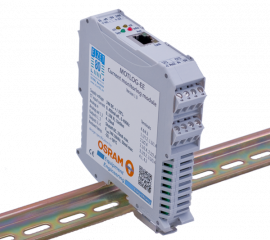 To be used with external logging and visualization software like IPEmotion® (customized for OSRAM Spot) or stand-alone with isolated digital outputs that trip when a current threshold is exceeded. A snapshot of the threshold violation situation is stored in on-board data-flash. MOTLOG sends the current values of its two inputs as UDP packets with up to kHz speed to a configured IP-address. The values can also be conventionally monitored on either the process current outputs (4..20mA) or the proportional frequency outputs to be counted in PLCs with no analog inputs. 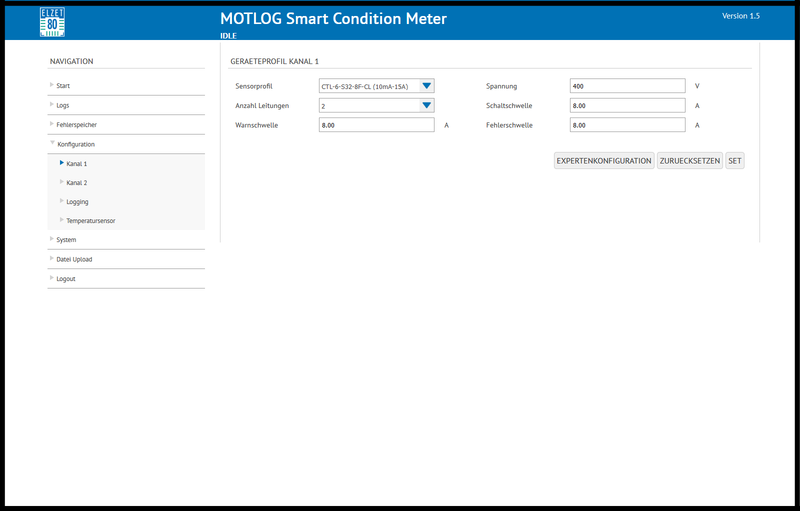 MOTLOG's main purpose is to make motor current data available to online condition monitoring. 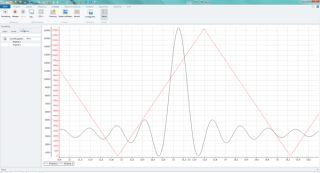 OSRAM Equipment Engineering has teamed up with IPE to make the data available in the IPEmotion visualization tool together with information from other data sources such as machine cycle timing. 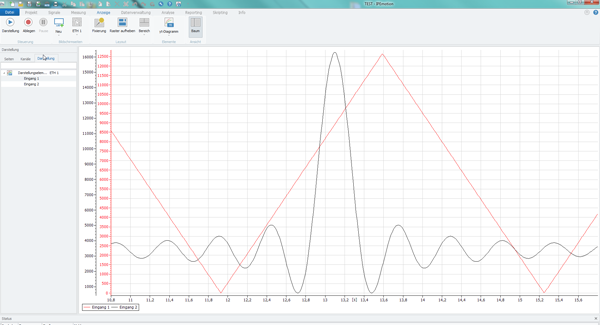 The picture shows simulated motor currents as presented in IPEmotion. Data is sent as UDP package of both data values and a time stamp in intervals down to one millisecond. 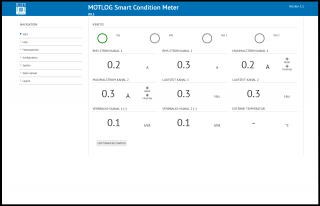 While data is sent over Ethernet, there's also local level monitoring of motor current with digital outputs to cut off motor current before an internal fuse blows. 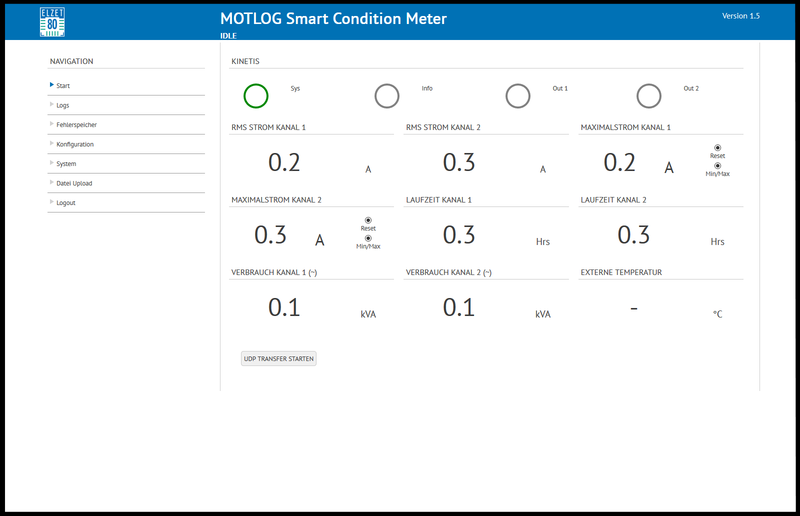 Other local equipment can be controlled from the analog and frequency outputs of MOTLOG. To catch erroneous behavior of the unit under test in unattended situations, short logging sequences of the period just before and after a threshold violation are stored in on-board serial flash. Intuitive GUI with user login.